This charming brick home in the country is in a great location. 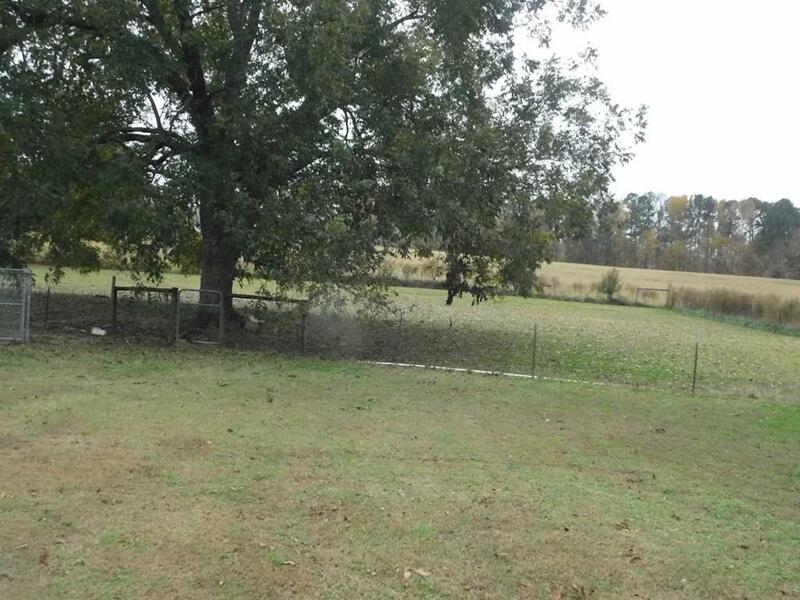 Truly a beautiful country setting .It is located on 1.85 acres surrounded by pasture lands lots of privacy. This home has a lot to offer with 3 br, 2 ba , eat in kitchen with granite counter tops., Spacious den with a cozy fireplace . Formal Dinning also has is adorned with a fire place.Also a spacious laundry room for storage . Beautiful wood and ceramic floors floors through out the home. Sit and relax in the enclosed back porch while overlooking a beautiful inground pool. Also has a deck to sit and relax for all of you barbecues. 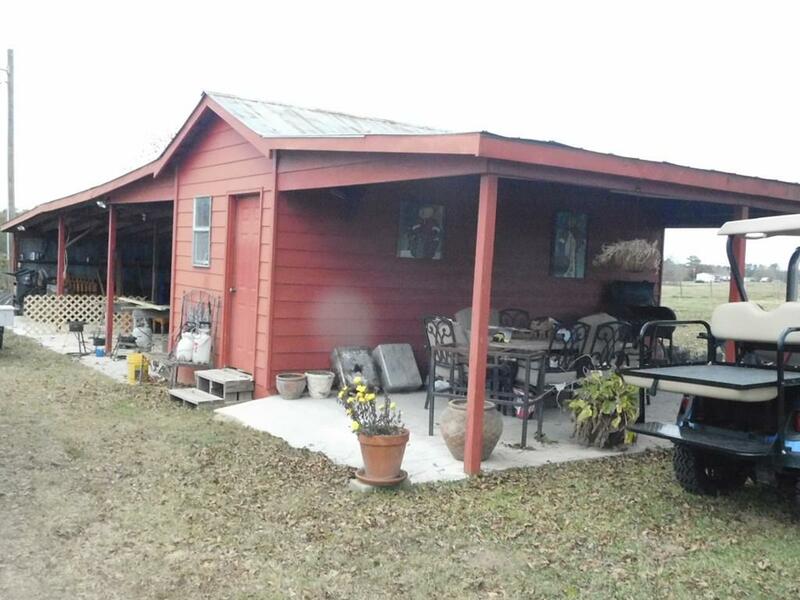 Has nice workshop with carport area ,great for storage .Small barn in the back. 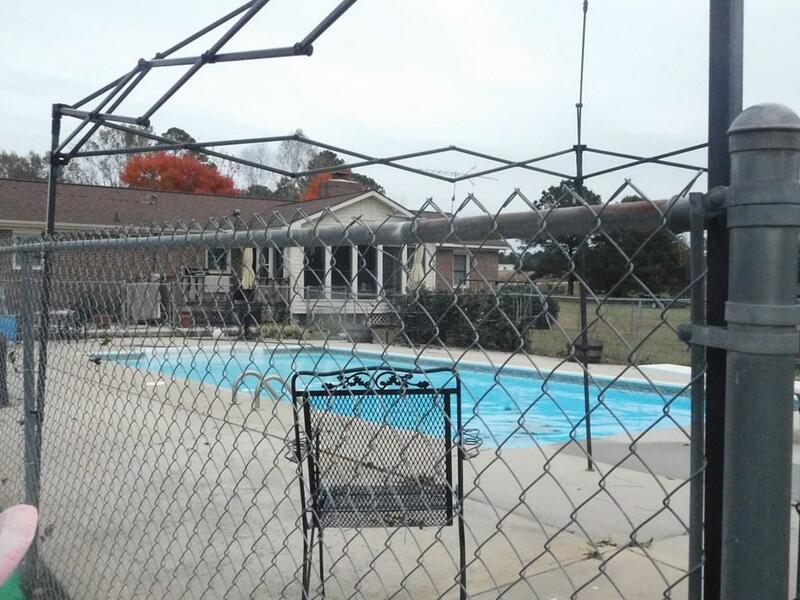 Spacious front and back yards with large pecan oak and maple trees.Hurry wont last long !!! 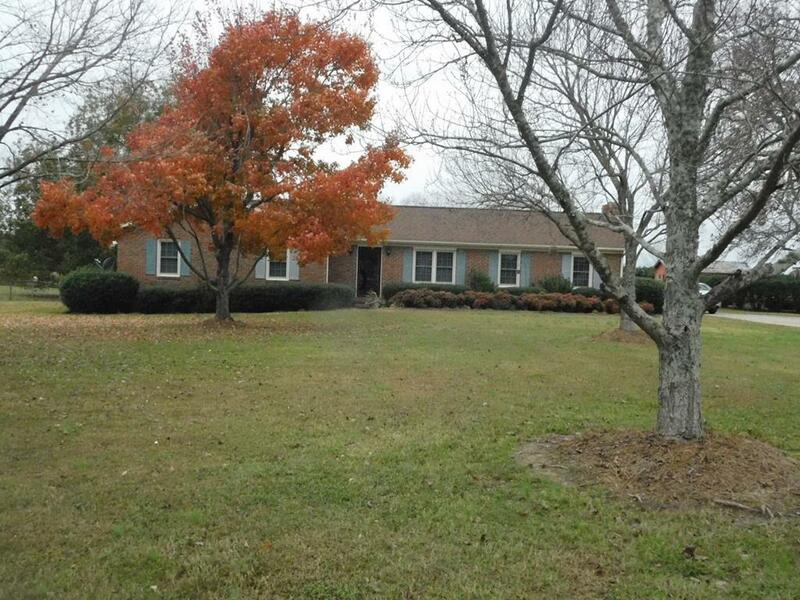 Listing courtesy of Southern Classic Realty.